The food and service on our visit here were outstanding. It was just a few days before Christmas with plenty of snow on the ground but the mood inside was warm and inviting. Our server, Fabien, was a guy who knew his job and did it well. Great stemware for our wines, a first class menu and great conversations including a nice chat with owner Darlene Boline-Moseng made dinner at A La Maison an easy choice for my Top Five. 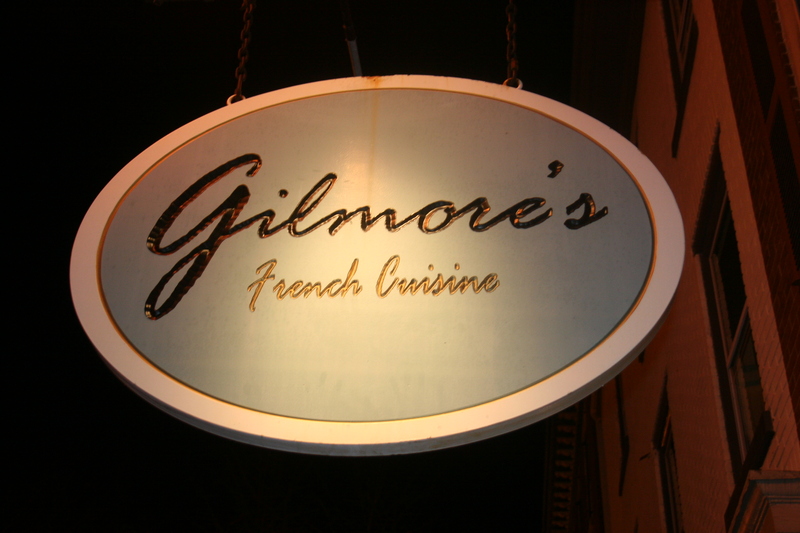 Gilmore’s is a BYOB that makes just about every “foodie’s” Top 5 List in the Delaware Valley. That’s the kind of high expectations that I had prior to our visit and fully expected it might be a letdown. It was NOT. We had the second of the two nightly servings at 8:30 on a Saturday night in March and words just don’t adequately describe the outstanding food and service. 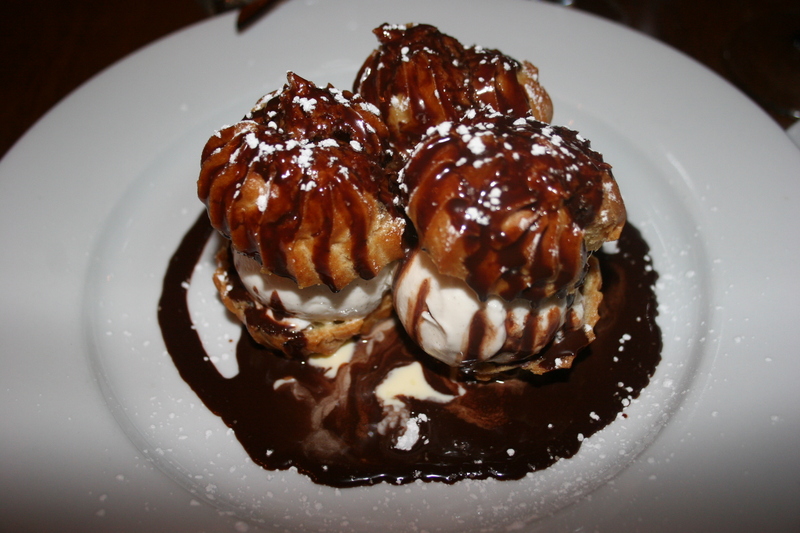 Visit my review on this website and just look at how tempting the food photos are. I don’t think any restaurant I visited in the past year did as good a job as Gilmore’s at food presentation. This one was an easy choice for my TOP FIVE. Located in the shadow of the Piazza at Schmidt’s in Brewerytown, Modo Mio is one of the two BYOB’s that did not perform as well on the second visit as it did on the first. In the case of both, the first was so enjoyable that they qualified for the list despite a less than stellar encore performance. Tha first visit last March, following a day at the Franklin Institute, was absolutely terrific. Our server, Maher was top-notch and Chef Peter McAndrews was on the top of his home-style Italian food game. 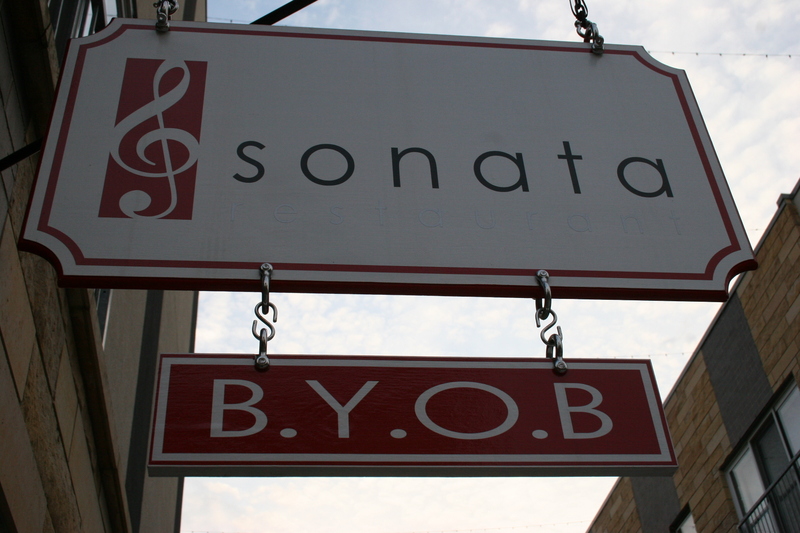 Obviously, another visit to this popular Philly BYOB is required to clarify the culinary confusion. 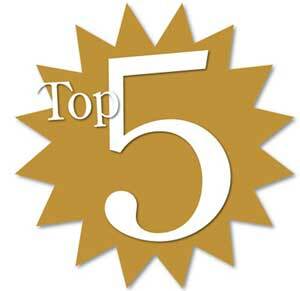 Still, it was so nice it qualified for my TOP FIVE. 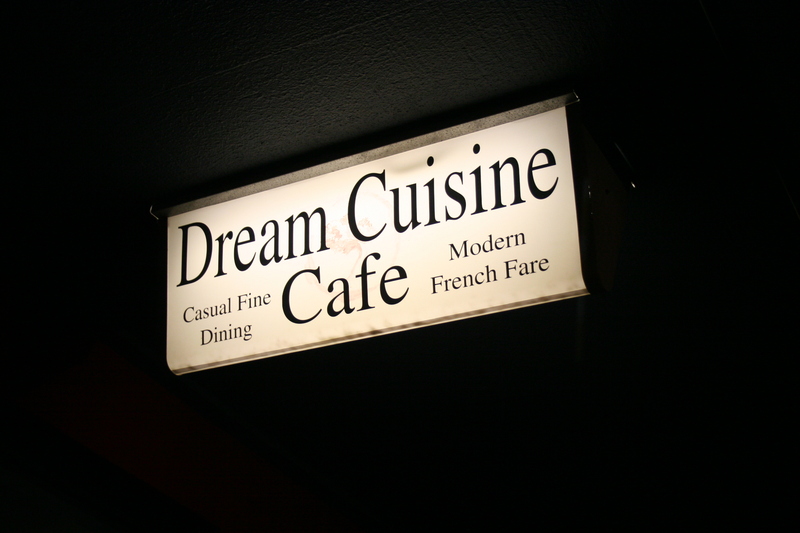 It was a dark and stormy night last October when we ducked into the somewhat difficult to find Dream Cuisine Cafe tucked into the shadows of the Tuscany Marketplace on Rt. 70 in Cherry Hill. The brightly lit room broke the gloom of the weather and Chris, our enthusiastic server helped make the setting just right. We had some great wines to go with Chef/Owner Vincent Fanari’s creative dishes and all in all it was just a perfect evening. It was so good that we were anxious to bring other friends to share what we had found. Unfortunately, the second visit was not quite up to par but, that October meal still qualified as a bona fide entry for my TOP FIVE. This Northern Liberties gem was unknown to me until I found some reviews on it while looking for a BYOB located equidistant from 3 different areas. I am so glad I found it because although parking wasn’t easy, the food and ambiance were first class. Chef Mark Tropea does a fantastic job of creating flavorful dishes that sound good on the menu and taste even better on the plate. This is another BYOB that didn’t take a lot of thought in making my TOP FIVE for the year. After a weekend with 23 inches of snow one would find little blame in cancelling a scheduled wine dinner. When the oenophiles are my friends, Gerry, John and myself, it’s no surprise at all that dinner goes on as scheduled. 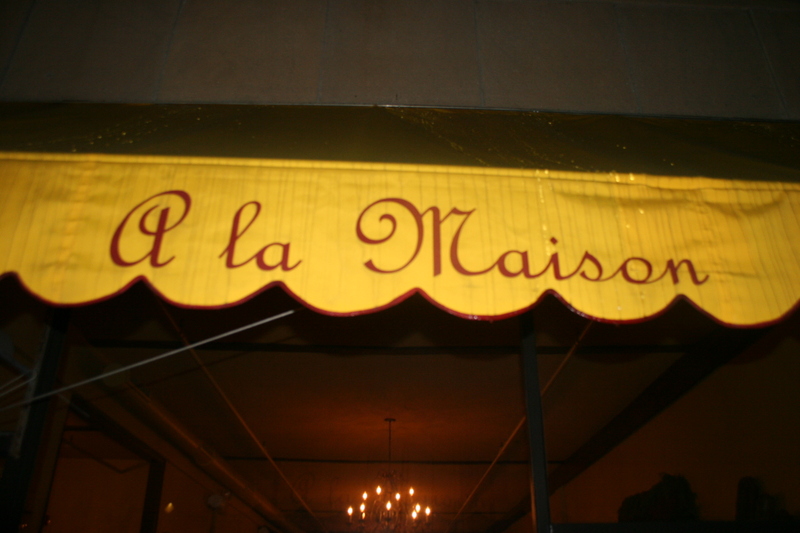 A la Maison is located on Lancaster Avenue in Ardmore, PA. It’s a busy area any time of the year but with just days till Christmas it’s bustling with activity. None of us were aware that the restaurant had free parking out back and finding parking in the area is not an easy task. By the time I had arrived, John and Gerry were just about finished with their pre-dinner cigars; Opus X, Petit Lanceros, whatever that means. 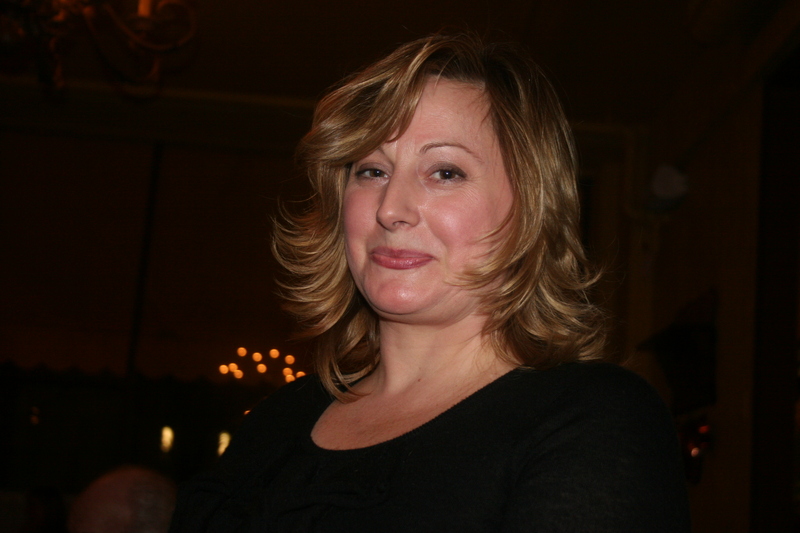 We moved inside out of the bone-chilling cold and our waiter Fabien opened our three bottles of wine. We all took it as a good sign when Fabien provided us with three glasses each for our different wines. So many BYOB’s are lacking in proper stemware that it is always a pleasure when you find one that understands the relationship between wine and food. As usual we had all brought nice wines to the dinner. I had the 2004 Idus, Vall llach from the Priorat region of Spain. Lots of flavor and a nice mouth coating texture helped this wine earn Wine of the Night (WOTN) honors. The 2005 Pahlmeyer was good with lots of red and black berries both on the nose and the palate. We all just seemed to feel that for the money, this should have been a better wine. The 2005 Behrens and Hitchcock, Cabernet “13” was one I was not familiar with and in checking later I now see why. Only 250 cases of this very limited Cab were produced. It showed some nice red berry fruit with hints of oak and floral scents. It had a smooth finish and was a nice wine that matched well with our meal. 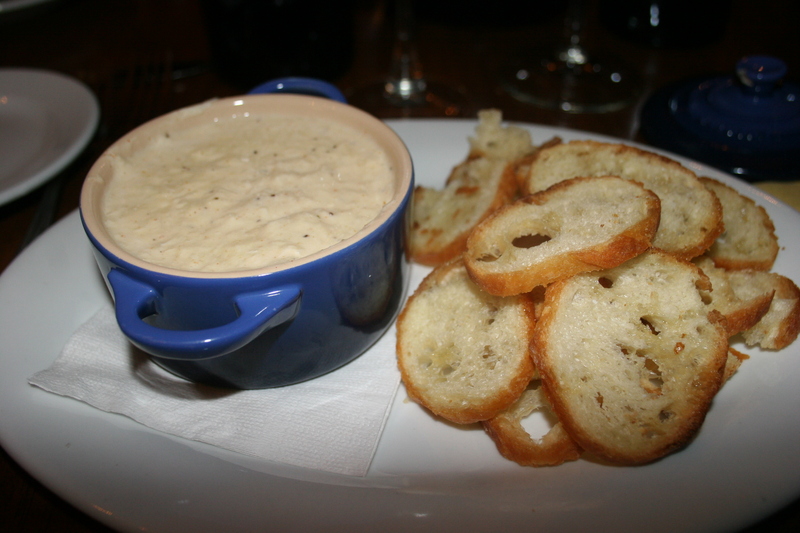 We started with appetizers all around and although I had had my eye on the Onion Soup Gratinee all along, I switched at the last-minute to the Cocotte of Lump Crab Fondue. This creamy, delicious creation came with plenty of crisp croutons for dipping and was almost a meal in itself. 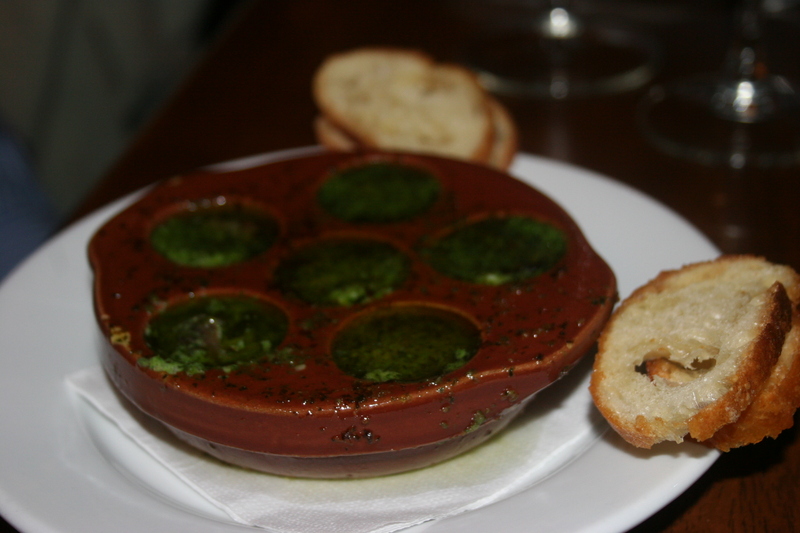 John had the Escargots de Bourgogne and loved the texture; nice and chewy without being rubbery. Gerry delighted in the Country Pate and felt that each bite complimented the wine and all of us agreed that we were having a fine start to our meal. All of the time Fabien lingered nearby checking on us to make sure everything was to our liking, which it definitely was. Choosing an entree was no easy task. The menu is enticing from top to bottom. John chose the Steak Poivre but asked that his filet be devoid of seasoning. 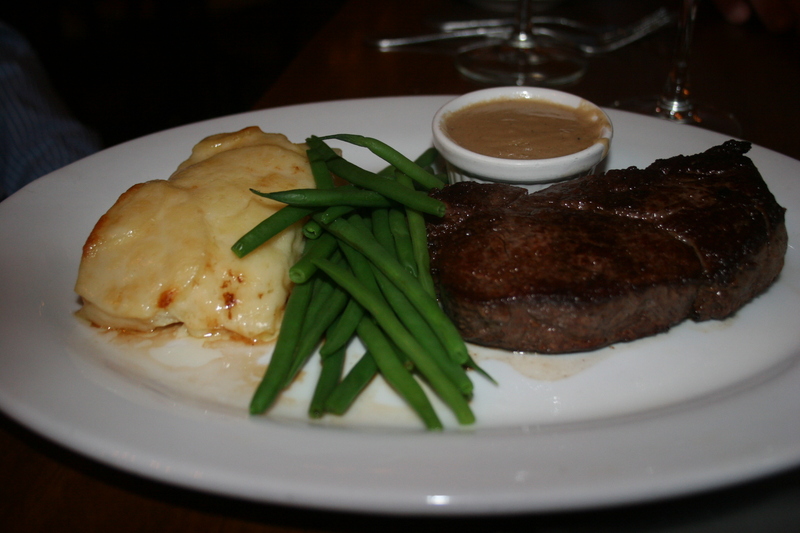 The green beans that came with his filet were perfectly done but the real star of the plate were the au gratin mashed potatoes, a creamy taste sensation that I was glad I got to sample and would recommend to anyone. 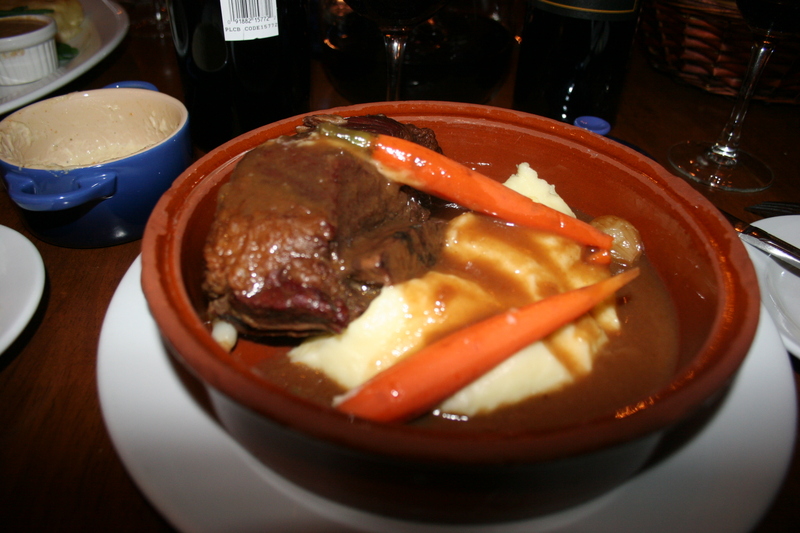 My own choice, which Fabien suggested, was the Short Rib Boeuf Bourguignon accompanied by carrots and wonderful mashed potatoes. As I am adding the picture of this meal to the post I am wishing that I had this right now. The beef was just exquisite and fell off the bone. The veggies and potatoes created a perfect marriage of taste and texture. Regular readers of this blog have probably seen me excited about several meals during the past six months. This one may just be at the very top of my list. The food at A la Maison is WONDERFUL! 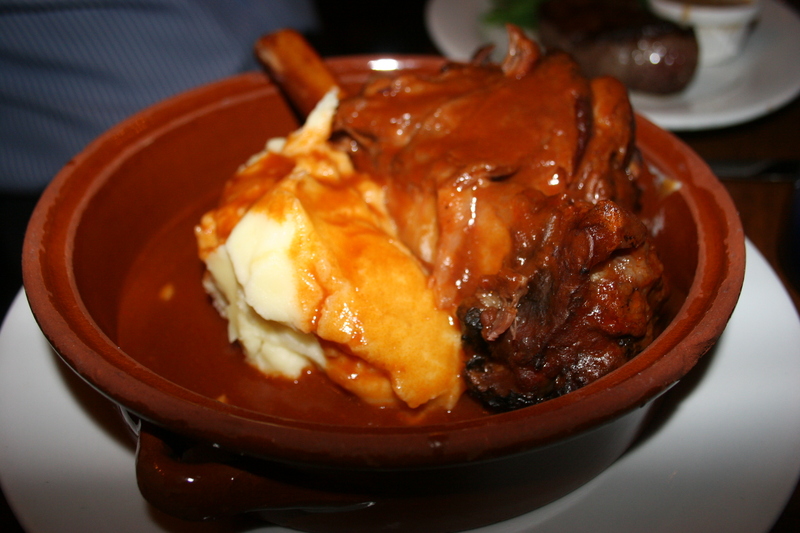 Gerry was no less appreciative of his Lamb Shank Provencale with Pommes Puree. Once again, everything was superbly done and the potato looked great. Gerry raved about the quality of the lamb. Owner Darlene Boline-Moseng stopped by and we had an opportunity to chat with her while contemplating dessert. We told her how much we enjoyed our meal and wished her much success with her restaurant. 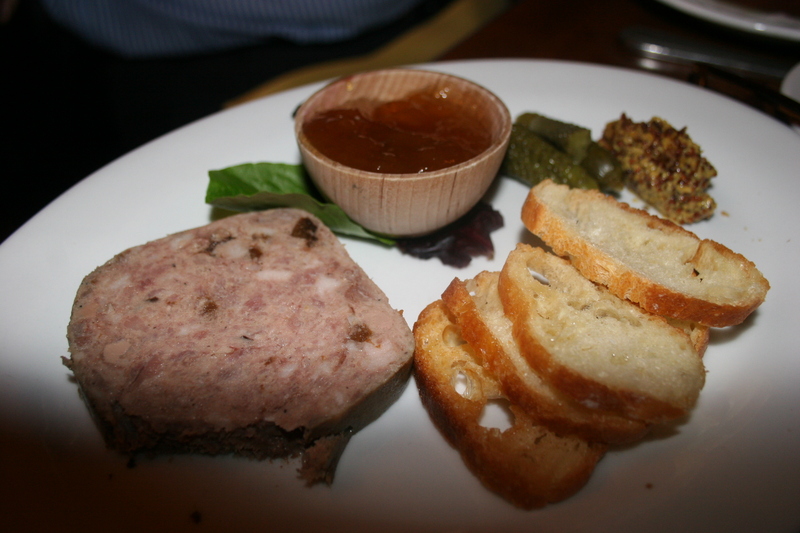 Her Chef de Cuisine, Maurice deRamos had spent some time at Le Bec Fin and it certainly showed in his offerings. 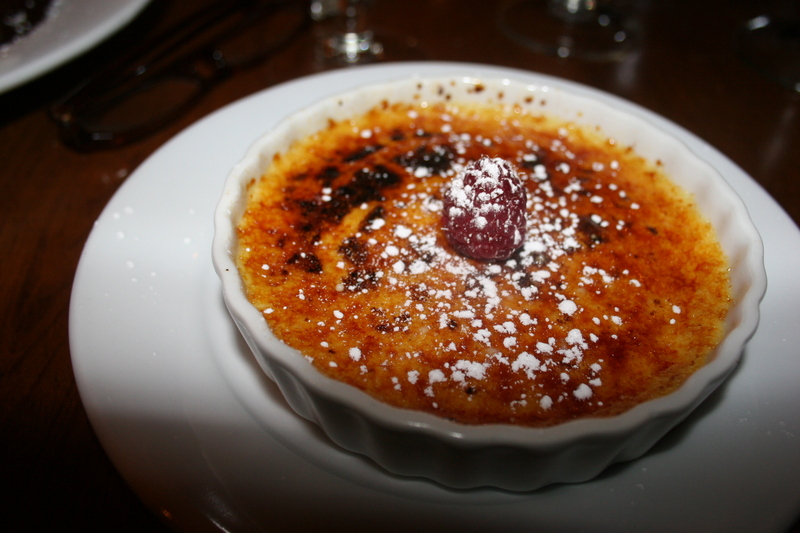 None of us were surprised to find that our three desserts were every bit as good as our entrees and provided the perfect ending to three truly great meals. 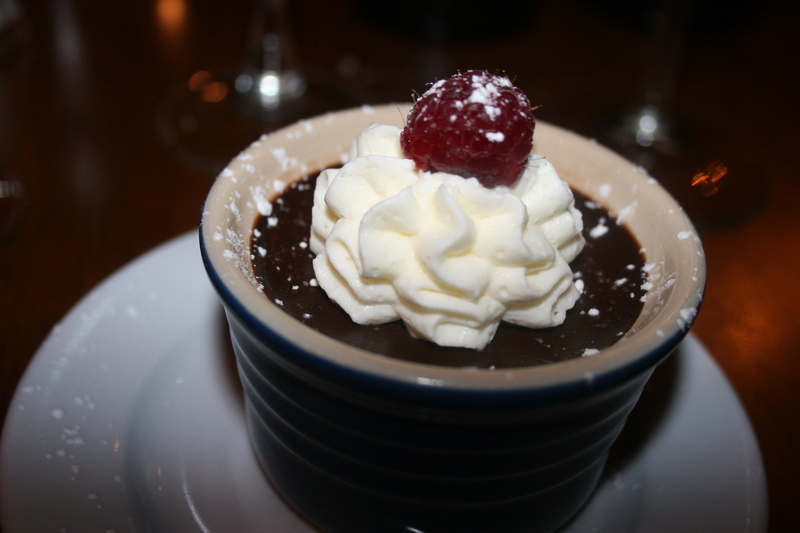 John had the Creme Brulee, my Pot de Creme was a chocolate version of John’s dish topped off with whipped cream and Gerry possibly made the best choice of all with his gooey chocolate over ice cream with eclair puffs. This dish actually has a name but I can’t think of it at the moment. Anyway, we all sampled each others treats and thanked Fabien for his excellent service. I headed back home while Gerry and John lingered over an after dinner Ashton cigar. A La Maison was an undisputed winner and a place where we will definitely make a return visit.